Patients who wish to gain a more youthful appearance without undergoing major cosmetic surgery can now take advantage of a cosmetic procedure known as Carbon Dioxide (C02) Fractional Laser Resurfacing. This is an advanced skin rejuvenation treatment that reduces the appearance of age spots, fine lines, uneven coloration, wrinkles, scarring, skin laxity or textural irregularities while stimulating the production of collagen. CO2 Fractional Laser Resurfacing is a great option for those wishing to get the best results with a single non-invasive procedure. 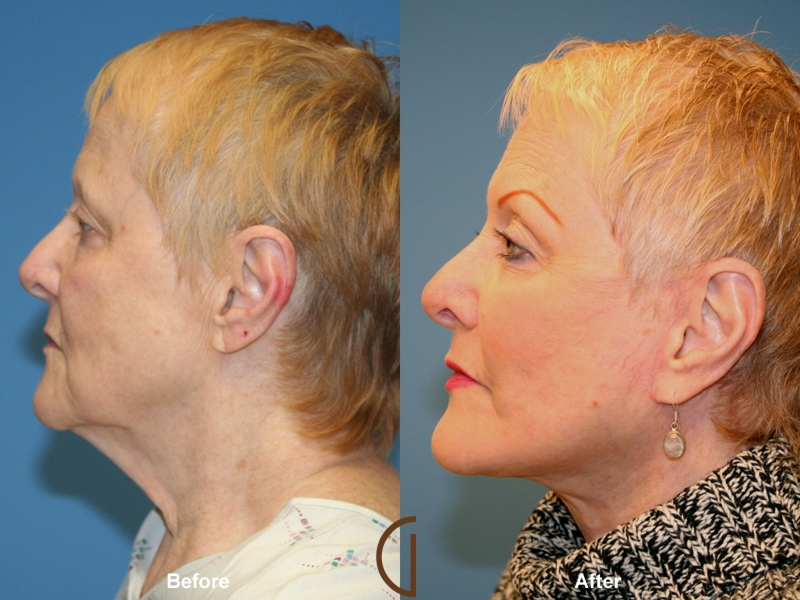 Because CO2 Fractional Laser Resurfacing is a non-surgical procedure, the recovery is short and relatively pain-free. There is typically some redness, swelling and irritation which may last an average of 5 to 7 days and often described as feeling like a bad sunburn. Patients could also experience scabbing on treated areas as the skin heals. 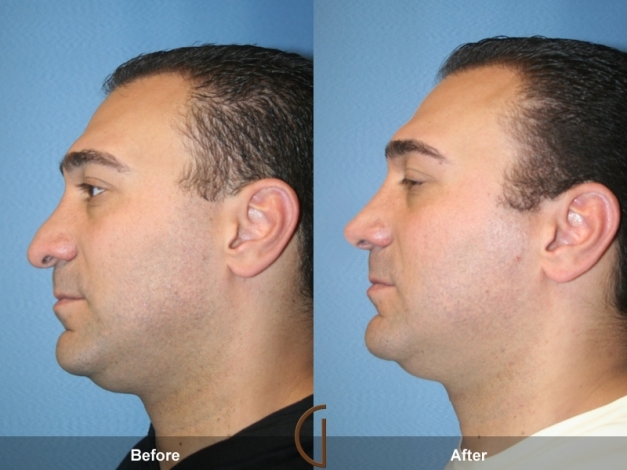 Dr. Kevin Sadati is now offering a special for this popular procedure to previous face lift patients. Patients can purchase a full face laser treatment by December 31, 2016 for a discounted rate to be used by January 31,2017. Full facial treatment is usually priced at $5,500 but is now $2,750. Patients also have the option to add additional areas at a discounted price. For example, chest is being offered at $1000 and neck or hands for $500. In addition to these great offers, patients who purchase the laser special will also receive a skin care preparation package.